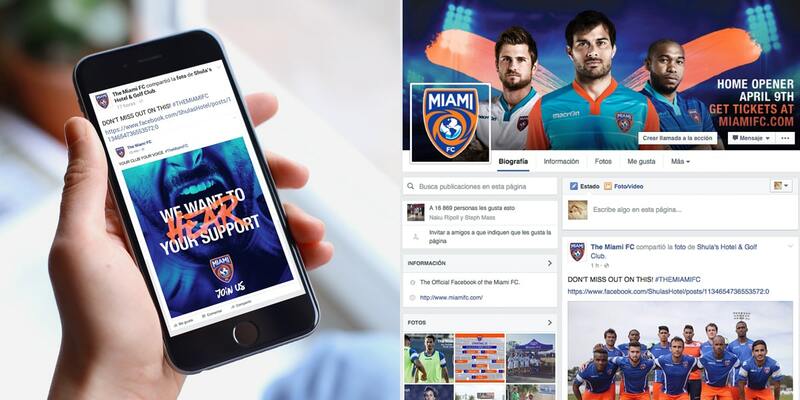 As part of the second stage of the brand image strategy, we worked on the MIAMI FC graphic communication campaign. With the purpose of promoting the team and encouraging membership sales in the Dade County, we developed a graphic campaign for magazines, outdoor and digital media using powerful phrases that reflect the Team’s spirit and objectives. Expressions like “Our Town, Our Soccer Team” embrace the entire Dade community and raise the sense of unity with the Miami FC. 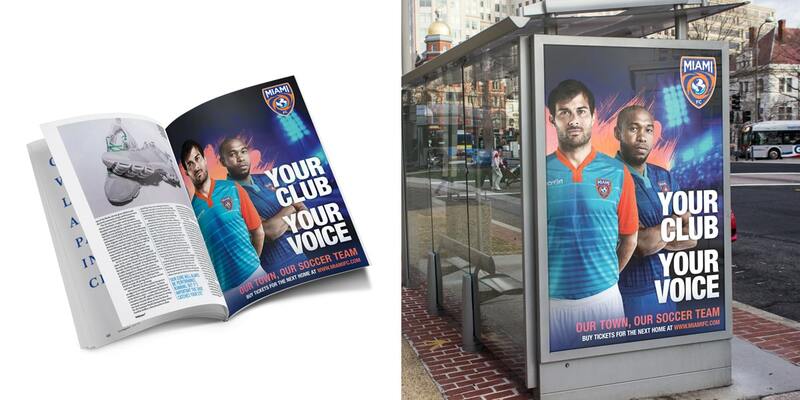 The first campaign was centered around the soccer players. The purpose was to portray them as an epic, strong, consolidated team that was friendly and reachable at the same time. The second stage of the campaign was focused on the fans in order to generate empathy and affinity. For the digital media section, we made a banner campaign and placed sponsored social media ads. The main goal was to drive traffic to the client’s website. 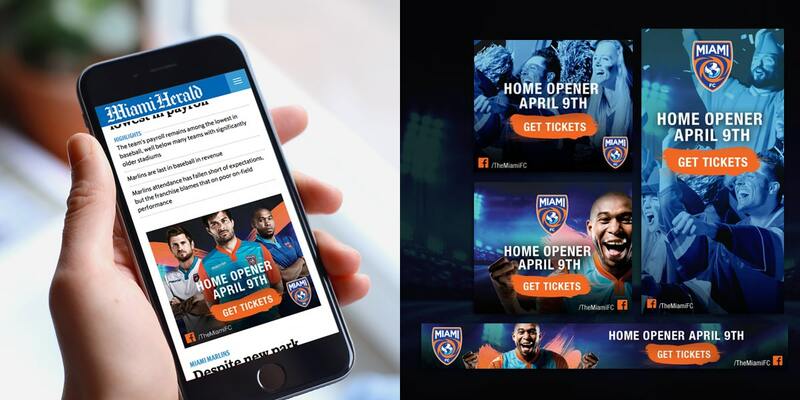 We worked together with an Ad Media Center to create a strategy by category (time, browser, geolocation, format, and so on) in order to reach the users that were more likely to be interested in MIAMI FC. 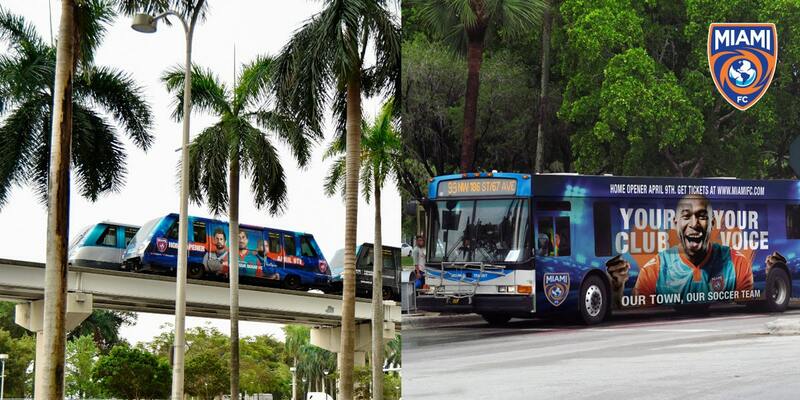 The result was drawing more than ten thousand new Miami FC fans to the opening game of the season in the Dade County.